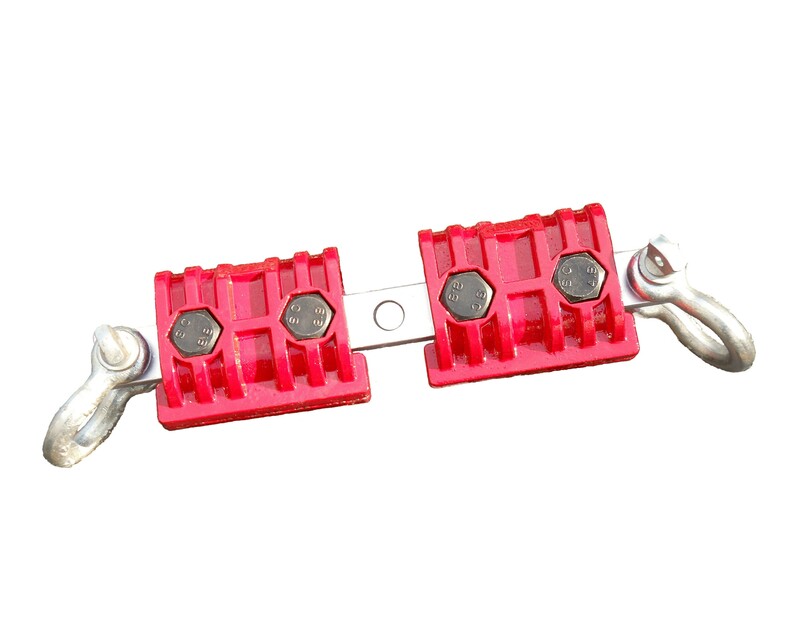 This is a great clamp that will hold down cars for those roughing out pulls. Purchase a second or third clamp and do complete jobs. 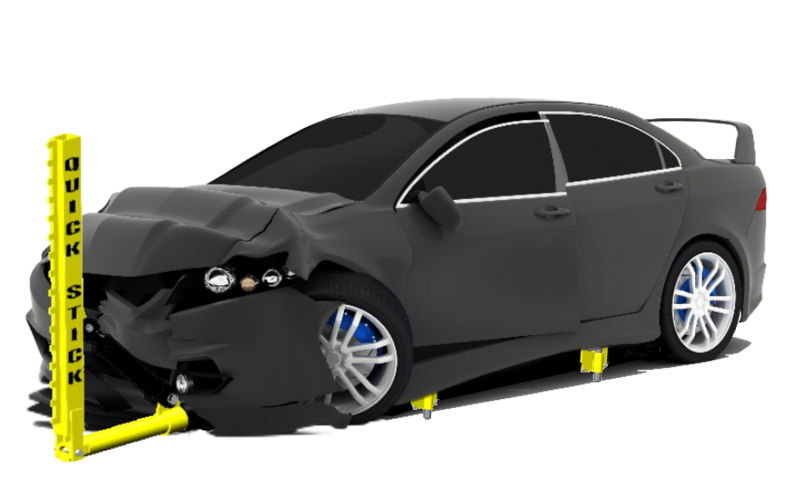 With its ease of use these dependable car body repair clamps are real money makers, saving you the time it takes to set the car up on a rack. Pulling capacity five tons.